A group of leading scholars has written a book arguing for the revitalisation of Christian spiritual traditions. Relying heavily on the spiritual genius of the great masters of the past - Augustine, Ignatius of Loyola, Teresa of Avila - this is also a book culturally attuned to men and women today. There are brilliant chapters on Samuel Beckett, Patrick Kavanagh, and Tony de Mello, and on the value of past classics for present spiritual growth. There is here no intellectual pirouetting - this is the theology of experience and of existential openness to transcendence. 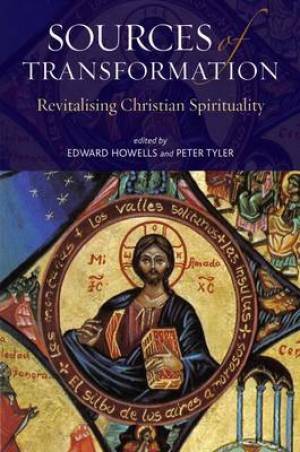 Sources of Transformation by Edward Howells was published by Continuum in October 2010 and is our 57009th best seller. The ISBN for Sources of Transformation is 9781441125750. Be the first to review Sources of Transformation! Got a question? No problem! Just click here to ask us about Sources of Transformation.